You're a fantasy football all-star. You're on top of your game. 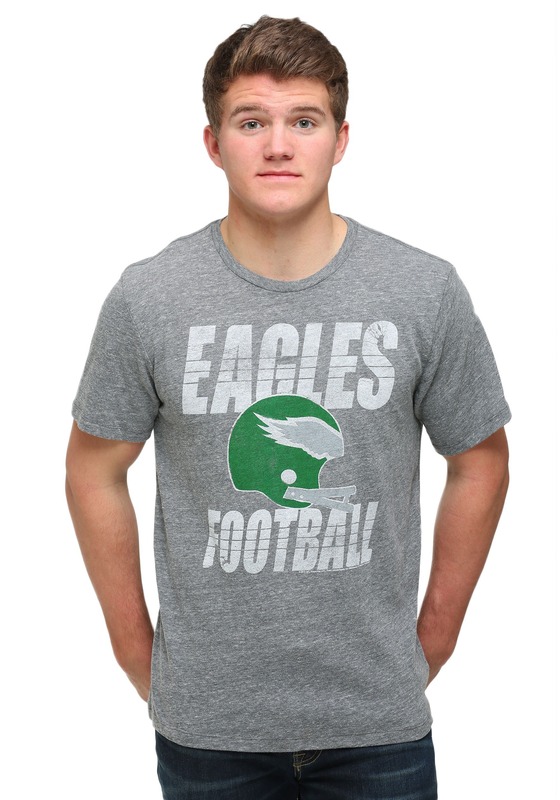 That's why you'd never be caught dead wearing a boring old tee during the big NFL game and that's why you'll be sure to wear this Philadelphia Eagles Touchdown Tri-Blend T-Shirt. 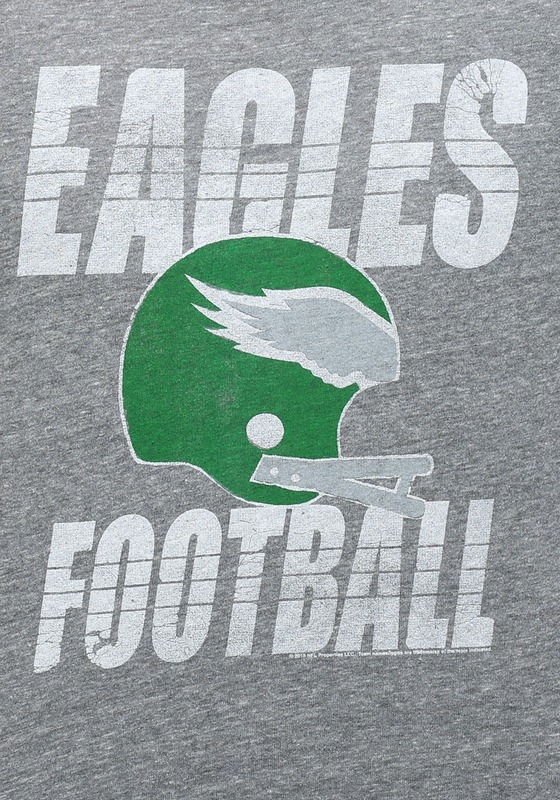 With the comfort and style befitting of a fantasy football star and the team's helmet on the front, it's the best way to experience the game.